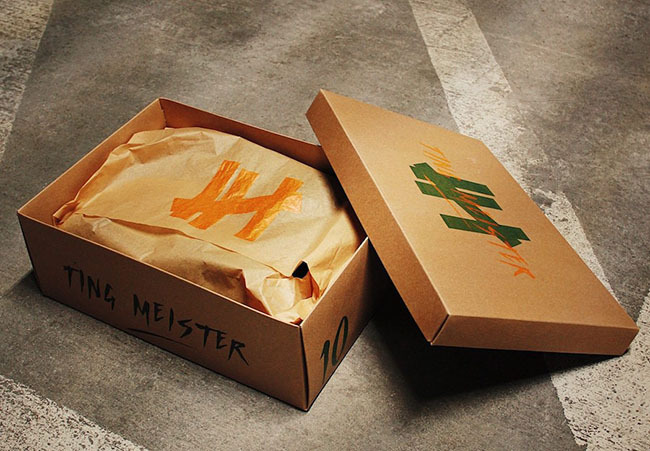 Ting Meister is back with another incredible custom which he created for a client. 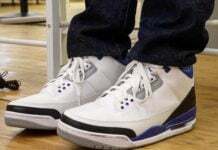 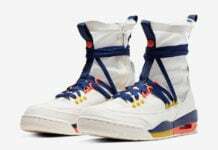 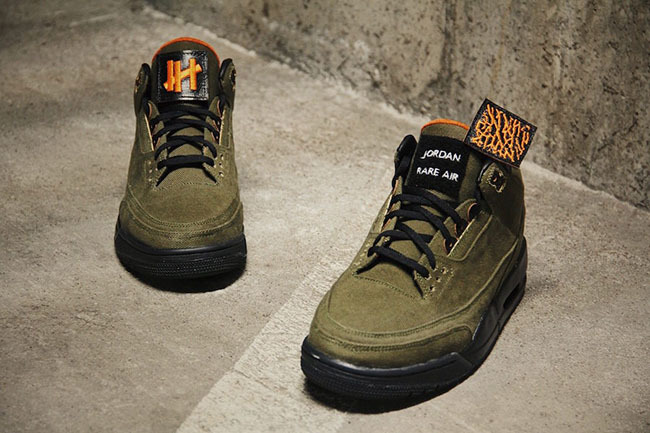 He has created the Air Jordan 3 UNDFTD Custom which not only comes in the same colorway as the iconic Air Jordan 4 collaboration but some additional details. 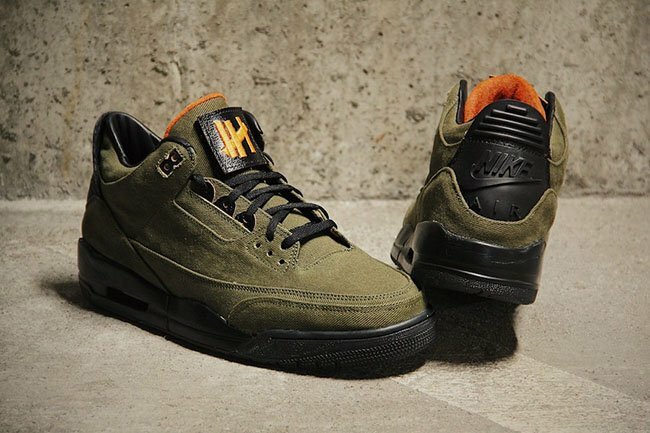 This custom Air Jordan 3 features the same colors seen on the Air Jordan 4 Undefeated release which consists of Olive Green, Black and Orange. 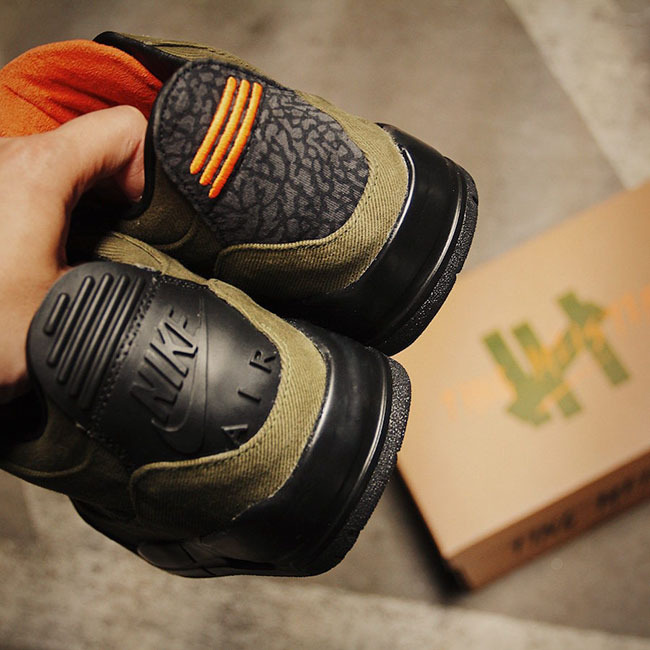 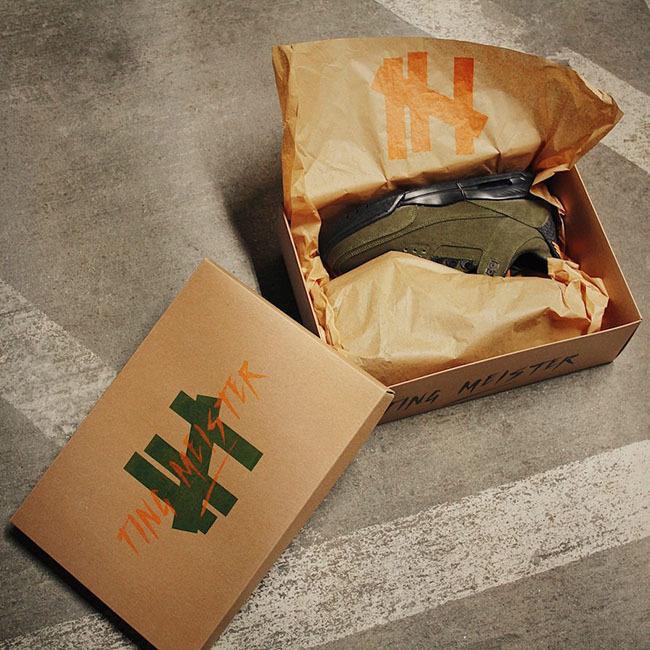 Featuring a Olive textured upper along with Black lambskin while Orange pig suede covers the liner. 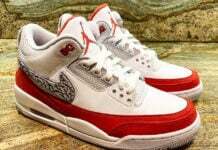 On the tongue is removable tongue patch branding which displays ‘Jordan Rare Air’. 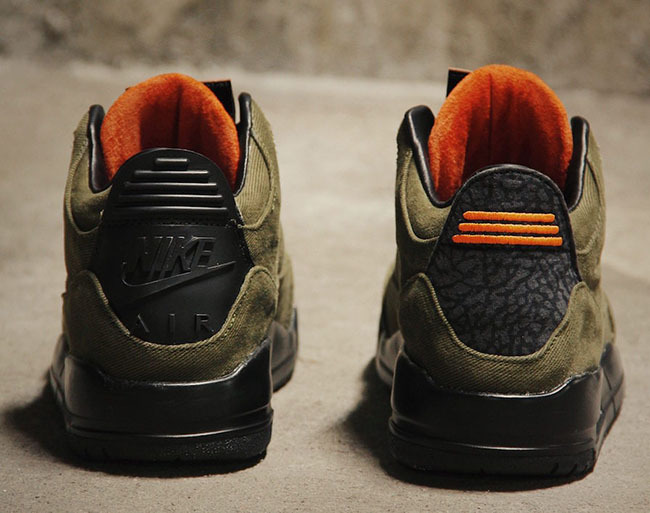 On the heel, one features the Nike Air branding while the other has elephant print with three Orange stripes. 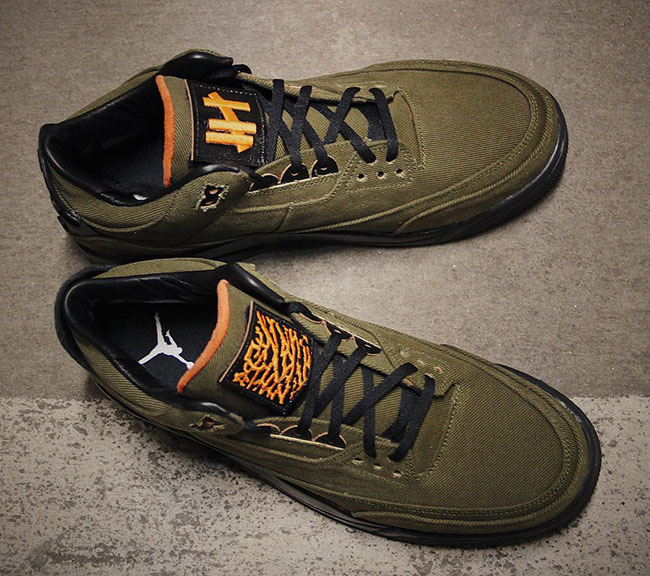 Below you can check out more images of the Air Jordan 3 Undefeated Custom by Ting Meister which will give you a better look. 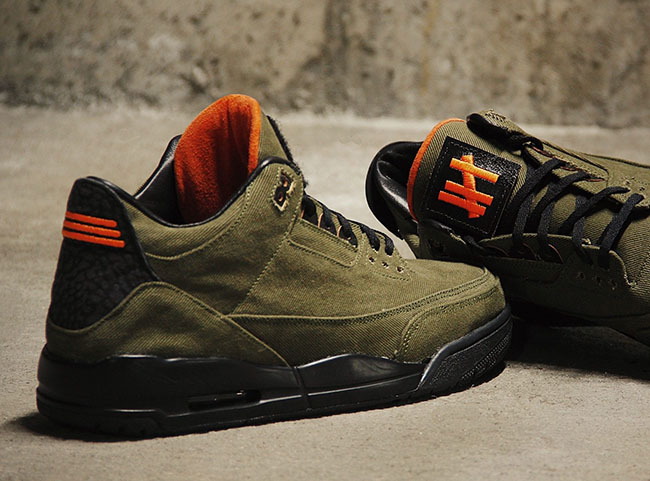 Make sure to visit the comments section and let us know your thoughts on this custom. 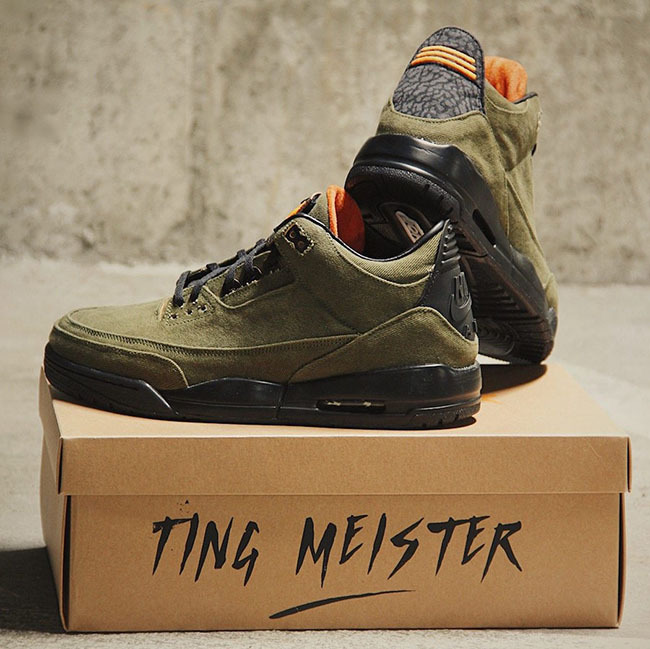 If you’re interested in getting any custom sneakers created, check out @ting.meister on Instagram.